Veins main task is to remove the obstinated blood. This has to be pumped back to the heart against the force of gravity. If abnormal alterations cause blood vessels to expand, the valves or veins will not close any longer and blood collects in a persons legs. The natural blood flow is disrupted through the weakness in the valves. The problem comes from exerting the pressure from outside. 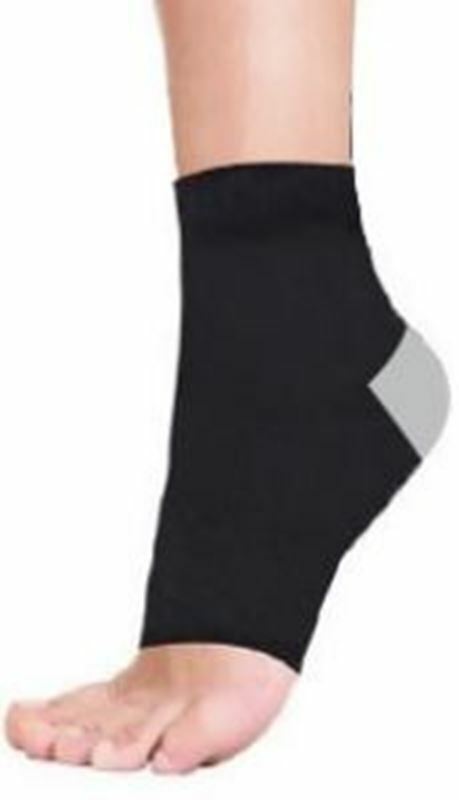 Compression stockings press on the mucles, tissue and vein valves. The blood vessels regain the right shape to function properly and the vein valves shut again This results in normal flow of blood. 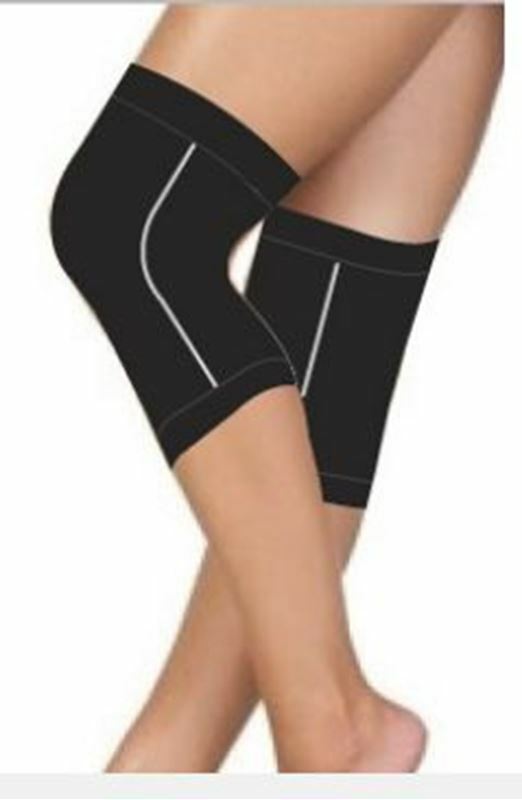 Doctor's Choice Fashion Knee High Socks with Graduated Compression.It provides relief from edema and leg fatigue.It also provides best support while travelling.